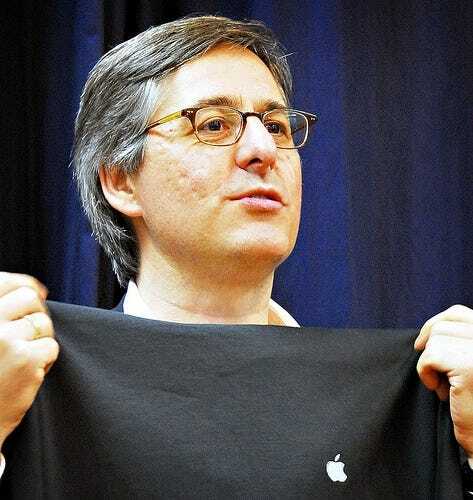 Newsweek columnist Dan Lyons is working on a TV show based on his Fake Steve Jobs character, Mike Flemming at Deadline New York reports. The show is being directed by Larry Charles, who is something of a comedic genius. He worked on Seinfeld, Curb Your Enthusiasm, and Borat, to name a few. Larry is overseeing the script. Mike says the show’s lead character is named Tom Rhodes. He’s based on Steve Jobs, as well as a composite of all the Silicon Valley titans. The show is named iCon and it will appear on EPIX.